France – one of the world’s most romantic and most visited countries. There are dozens of spectacular attractions here, thus it is not surprising that France attracts millions of tourists every year. 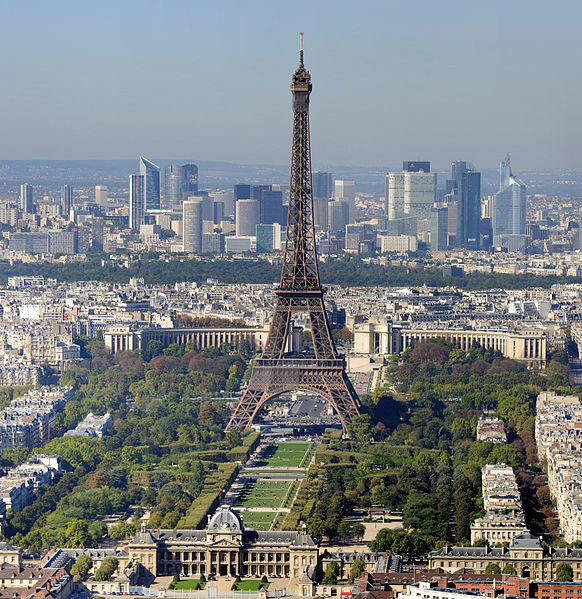 Several monuments and places are world-famous, some of these being also symbols of France. If you would like to visit the most famous places in France, read on to find out which are these. Ranging from towns to some magnificent natural beauties, the famous places attract dozens of visitors every year. 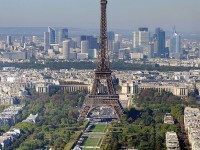 Of course, the most popular place of the country is the capital city, Paris. It owns hundreds of attractions, considered the world’s most romantic city. Other destinations are for example the famous Lascaux Caves and Lourdes. Choosing any of them will make an unforgettable holiday. It could be also written an entire article about the most famous places in Paris, as there are hundreds in this magnificent city. Paris is worldwide famous for its gorgeous and unique historical attractions, museums and parks, magnificent restaurants and shopping spots. The city attracts a huge number of tourists every year (about 40 million). Its famous monuments are well-known by billions of people in the whole world. If I say “Eiffel Tower”, “Louvre Museum”, “Sacre Coeur Basilica” or “Notre Dame Cathedral”, you will instantly think of Paris. It is also a popular honeymoon destination for couples. There are so many things to see and to do in Paris that you will have to spend at least one or two weeks here to visit every attraction of it. Lourdes is a town and a popular place of pilgrimage which is situated in the department of Hautes-Pyrenees. 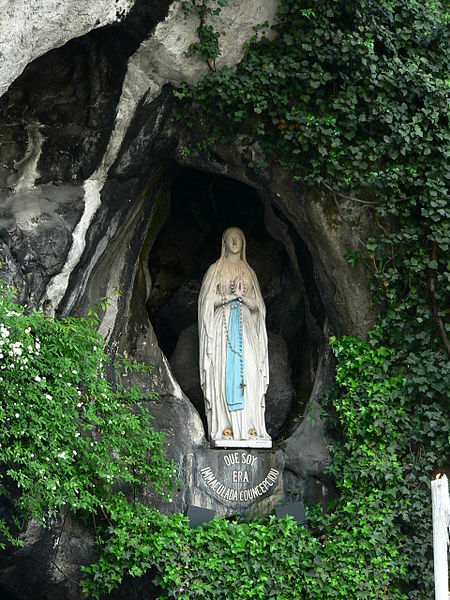 The popularity of the town as a place of pilgrimage is explained by the appearance of Virgin Mary in the cave located near the town in 1858. Local people say she appeared many times to a girl. Today, the town attracts millions of pilgrims every year. There are numerous churches, museums and souvenir shops in the town. Lourdes is not just a place of pilgrimage, but there are also organized fantastic excursions in the Pyrenees, the area being very famous among nature-lovers. The caves of Lascaux are worldwide famous, being located in Aquitane, near Montignac. Lascaux Caves were discovered in 1940 and opened to the public after the Second World War. It is considered that the famous and impressive paintings in the caves date from about 17.000 years ago. Most of the paintings present large animals, such as horses and bisons. Hunts and people are also painted on the walls of the caves. An interesting painting is the image of a creature which has two horns. Visiting these caves is an unforgettable and unique experience. Don’t miss them! This spectacular attraction can be found in Normandy. It is one of the best-known landmarks of France, appearing in many photographs. Mont Saint Michel is one of the most popular tourist destinations of the country, attracting about 3 million visitors yearly. This amazing attraction actually sits on an island. The abbey can be found on top of the mount. It is a Gothic style abbey with magnificent carvings and decoration. 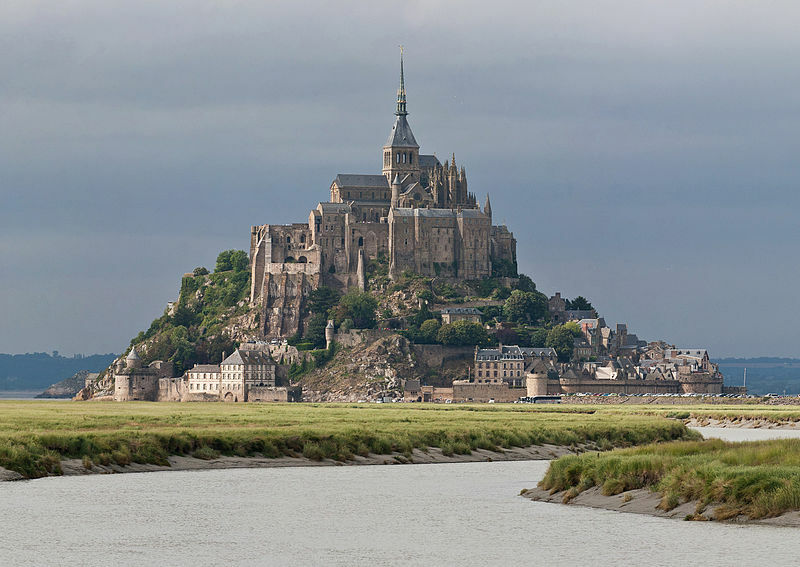 Mont Saint Michel is a UNESCO World Heritage Site and a worth visiting place in France.